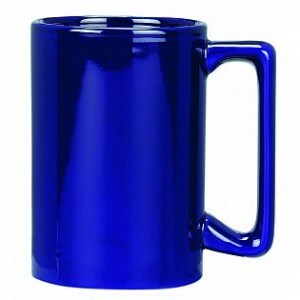 Black & Cobalt Blue mugs add $0.75 per unit. 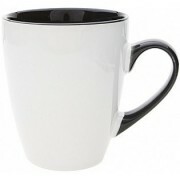 Two tone mugs add $1.10 per unit. I have just received my order of the Calypso mug and everyone in our office loves them! Thanks Natalie for helping out with my order, much appreciated. 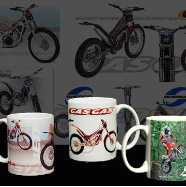 The Calypso mug is the ultimate in promotional coffee mugs. 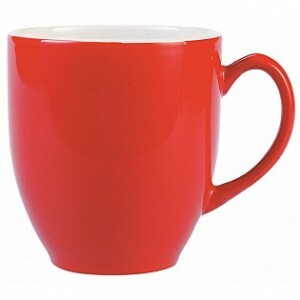 These two-tone mugs come in a multitude of colours making them easy to customise to your promotional message. 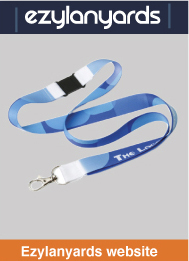 Colours include – white, black, cobalt blue, white/ocean blue, white/green, white/purple, white/yellow, white/cobalt blue and white/black. 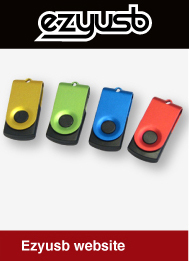 With the large range in colours and the large 350ml capacity, this is one of our most popular promotional mug items. The mugs can be pad printed at 50mm w x 60mm h and due to the white base colour used on the mugs, your promotional message will be easily seen. 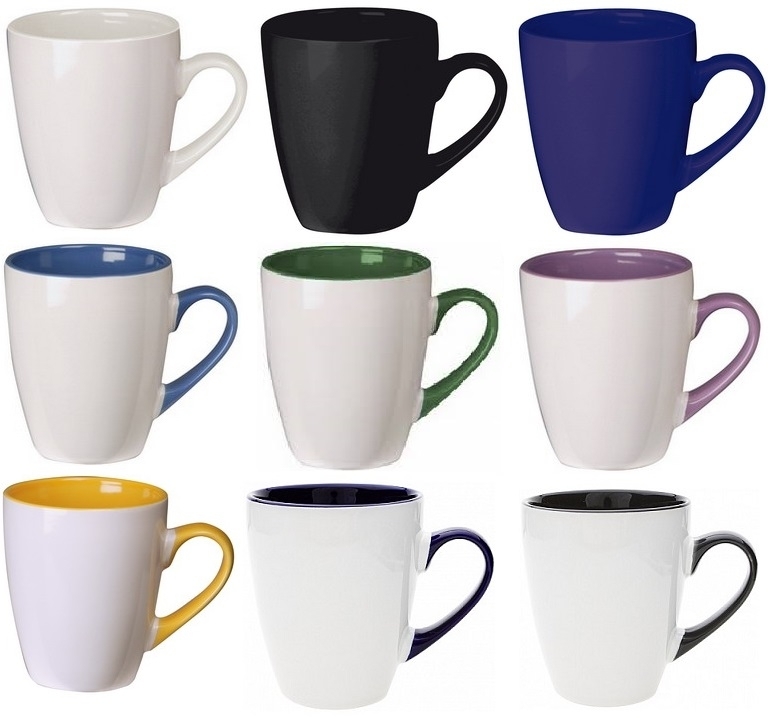 As with all of our ceramic mugs, the Calypso mug is durable and suitable for all uses including promotional gifts, gift baskets, and promotional merchandise. Due to the size and design of the Calypso mug, they are a popular option among corporate businesses looking to introduce a fun promotional mug to their customers and clients. The Calypso mug fits into our Mug Box 1 which can also be logo branded using custom-printed stickers.